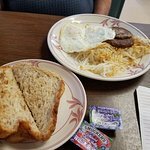 Good food - wonderful rye toast - and g...Had a great experience for a late breakfast.We ordered the classic coffee, eggs, sausage, hash browns and pancakes. 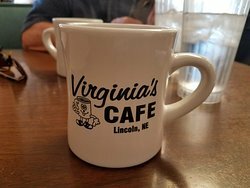 I have been eating lunch at Virginia’s on an irregular basis for the past 20 years and have yet to experience what some may call a “bad meal”. The service is good, the food stays consistently good. 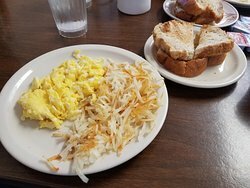 You can never go wrong with the Haystack! Do you want a home cooked meal? 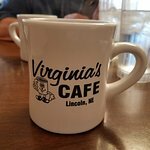 Virginia's is the place to go in Lincoln Nebraska. Their roast beef is the best! We were waited on by Season, she made us feel like we were at home! 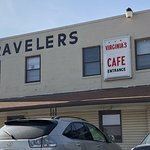 We needed a big breakfast to get us on the road as we were heading out west and this place did not disappoint. 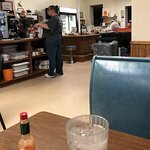 Good food - wonderful rye toast - and great service. 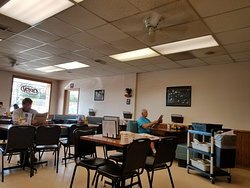 This is local diner that isn’t fancy. Just good food. Yum! Stopped here twice for lunch. 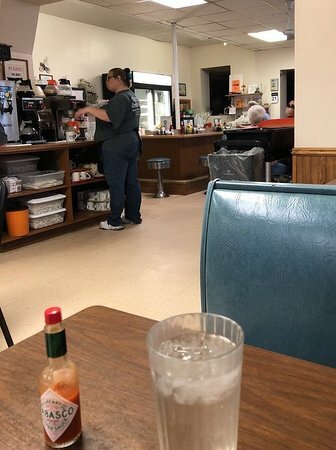 I had excellent service and food. The prices were reasonable as well. I would definitely come back! 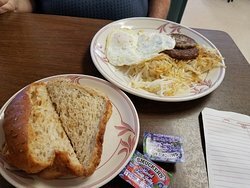 Large portions, great food at low prices. If you don't think this place deserves 5 stars, there is something wrong with YOU and you need to get over yourself. 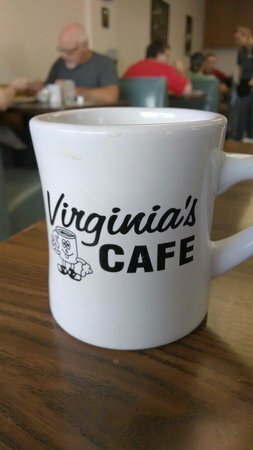 Judging by the steady stream of people entering the place, Virginia's Café is certainly a popular breakfast spot. I was well satisfied with my meal. 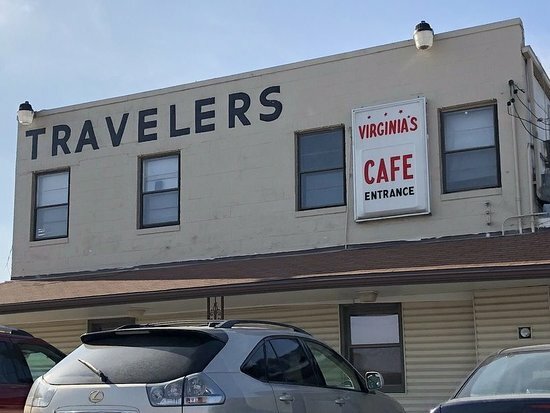 Get quick answers from Virginia's Travelers Cafe and Motel staff and past visitors.